Book by June 18th for travel through August 17th. 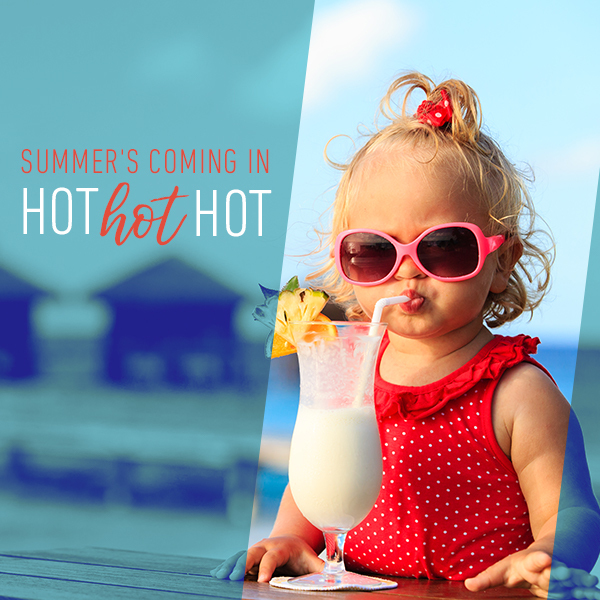 The Hot Hot Hot promotion is valid on new reservations made at Sunscape Resorts & Spas for bookings from April 9, 2019 through June 18, 2019 for travel April 9, 2019 to August 17, 2019. This promotion includes savings up to 50% off and $200 in resort coupons. $200 resort coupons include four coupons worth $10 each, two coupons worth $20 each, and three coupons worth $40 each. Of these coupons, $100 can be used for spa treatment, $60 for romantic dining, and $40 for wine purchases. Spa treatment coupons are broken down into one coupon worth $20 and two coupons worth $40. Romantic dining coupons are broken down into one coupon worth $20 and one coupon worth $40. Coupons for wine purchases are broken down into four $10 coupons. Resort coupons for spa treatments are not combinable or valid for spa products at the Spa Boutique or 25-minute massages and treatments. Only one coupon can be redeemed per spa treatment. Coupons for romantic dining are combinable up to $60 per romantic dining experience, but not valid for bottles of wine. $10 coupons for wine can be used at any of the restaurant on property. They are not combinable – only one $10 coupon can be applied toward one bottle of wine.